Sound Stage is proud to have over 15 years’ experience as a preferred Audio-Visual Vendor in the Orlando area healthcare industry. 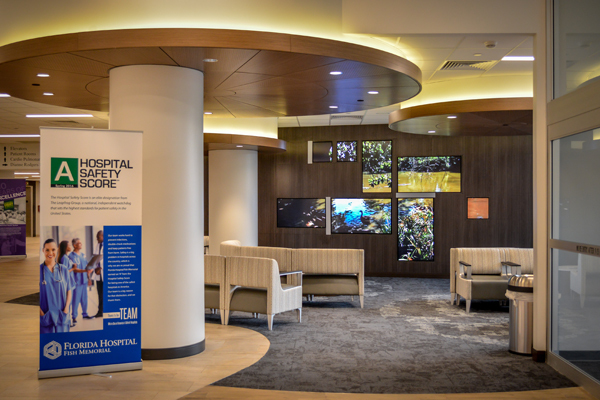 Our long-term relationship with Florida Hospital lead to the creation of an internal dedicated Healthcare team. Our client representatives, system designers, engineers and dedicated service team are highly educated and trained in the complexities of your industry. Including the AHCA inspection process. We bring with us extensive experience in every facet of integrated AV system design, installation and support.